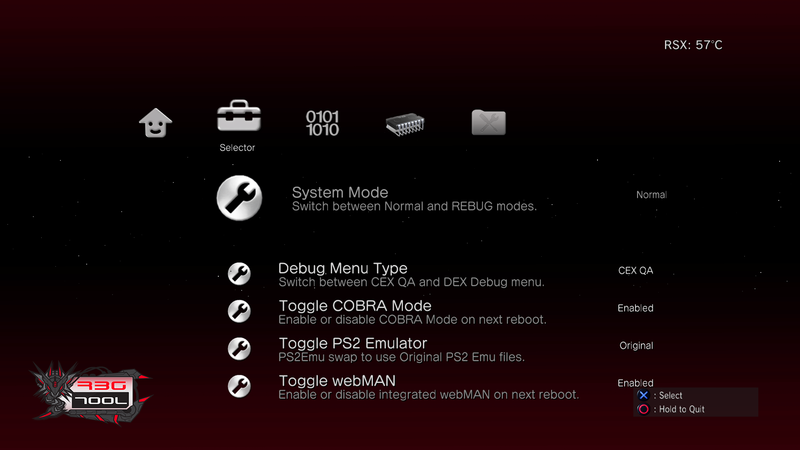 After you have that all set up make sure to install Rebug toolbox if not already done by going to the Game tab on XMB>Package Manager>install package files>PS3 system storage. By default the package version of Rebug toolbox is always found in this directory for your convenience. 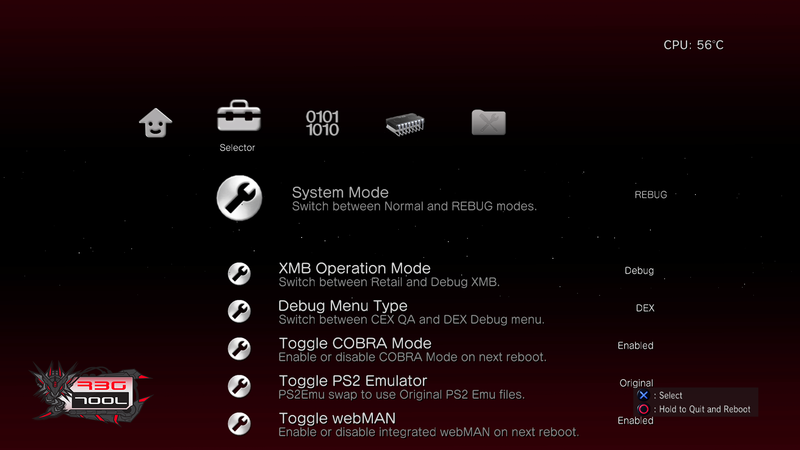 Now that those have been successfully changed go ahead and hold Circle, hit yes to exit to XMB, (PS3 will now reboot), once it's back up toggle all the way over to settings on XMB and under settings scroll to the very bottom to Debug Settings. 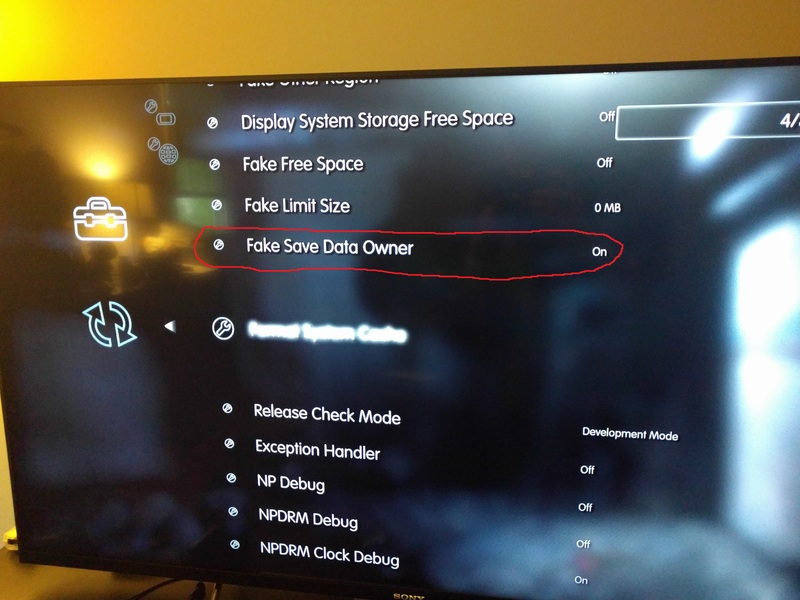 Select Debug Settings and scroll down 14 options until you see "Fake Save Data Owner", go ahead and change that option from Off to On. Congrats, you can now use anyone's save data without having to resign it prior to use! Sure resigning is super easy and takes two seconds to do, but if you don't have to do it why bother? If anyone has any other suggestions on things you want to see in the future feel free to leave a comment. Last edited by HarmfulMushroom on Sat Apr 30, 2016 9:38 pm, edited 1 time in total. I appreciate the feedback! 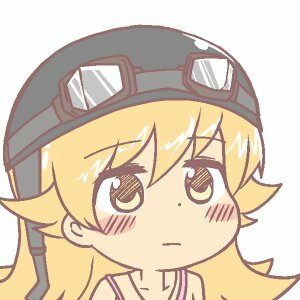 Once Wololo opens up the voting there will be an option to vote on the polling thread.